^ Member of Parliament CV. 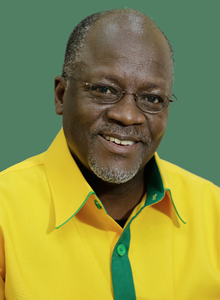 Parliament of Tanzania. [20 February 2013]. （原始内容存档于13 July 2015）.